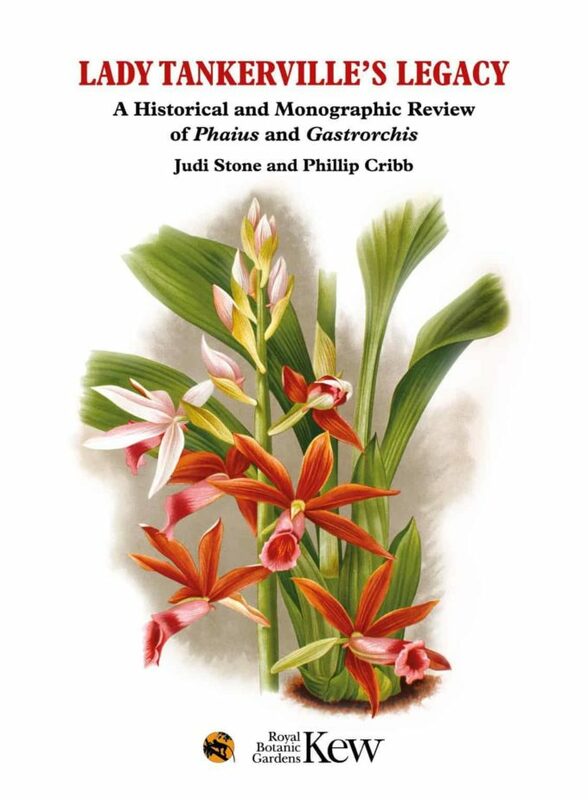 Phaius orchids have a distinguished place in the history of orchid cultivation and science. In 1778, Sarah Hird in Yorkshire and Peter Collinson at Mill Hill in England flowered the Chinese orchid Phaius tankervilleae. 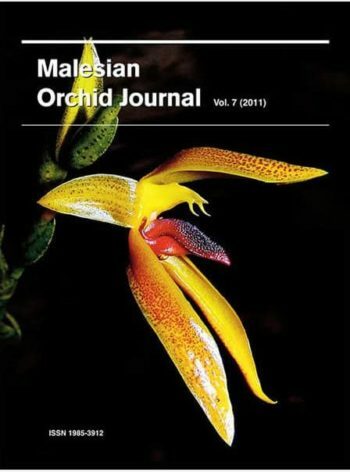 It was an historic event, the first tropical orchid to be flowered in Europe. By the end of the century orchids were being grown in the gardens of royalty and the landed gentry across western Europe, developing in the following century into a craze. 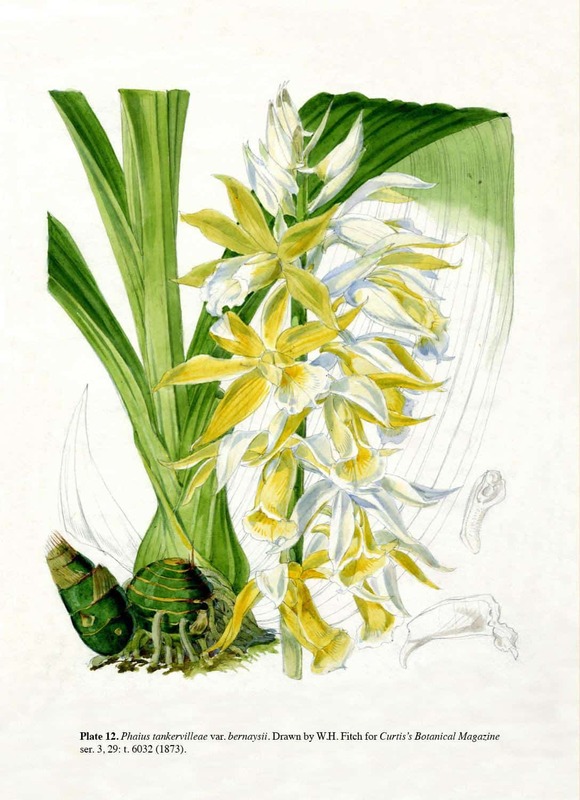 A Chinese plant of Phaius tankervilleae was one of the first tropical orchids to flower at the Royal Botanic Gardens, Kew, a plant that could claim to be the foundation of the oldest surviving collection of tropical orchids in the world. Phaius tankervilleae itself was named after Lady Tankerville by Sir Joseph Banks, the pre-eminent English explorer and botanist and the first, albeit unofficial, director of the Royal Botanic Gardens at Kew. The French botanist L’Heritier published Banks’ name, mistakenly giving it a French spelling ‘tancarvilleae’, but Lady Tankerville was undoubtedly English. The orchid collection at the Royal Botanic Gardens, Kew, first reported in the 1770s, grew rapidly and, today, proudly claims to be the oldest surviving collection of tropical orchids in the world. Banks and his wife also took up the cultivation of tropical orchids with some success, even inventing the hanging basket for epiphytic species, and promoted their cultivation. Robert Brown, who started his career as a botanist working on Banks’s collections, used Phaius tankervilleae to explore the plant cell, identifying in it the plant nucleus for the first time. This fine species has remained in orchid collections and nurseries ever since but its fellow species have only made sporadic appearances in cultivation. In 1882, William Hemsley listed 26 species of Phaius and one hybrid in a List of Garden Orchids published in the Gardeners’ Chronicle. However, few of them lingered in culture for many years. 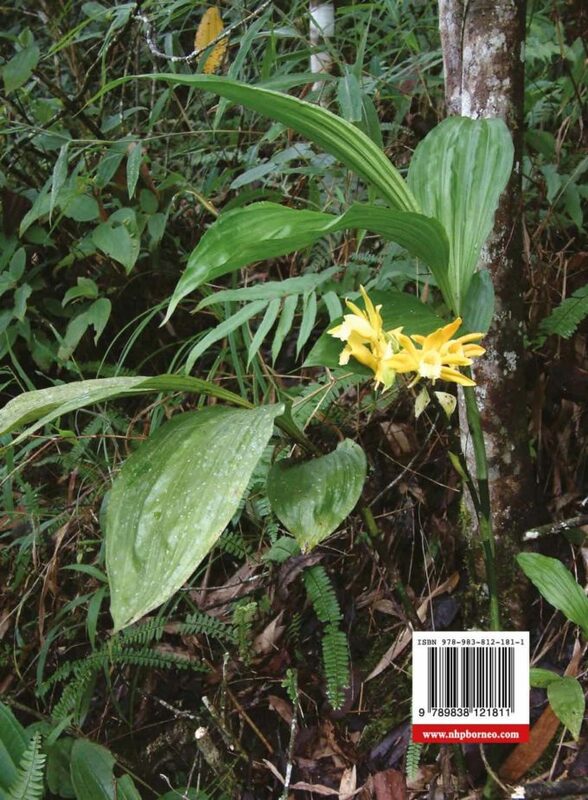 This is surprising because many of the species have spikes of showy flowers, larger than those of the more popular Calanthe, a genus that did become more widely grown and hybridised. In this account we attempt to show the diversity found in the genus and the beauty and garden-worthiness of many of the species. Kew is a fitting place to study these orchids: it has incomparable living and preserved collections of orchids, the latter including many historically important specimens. 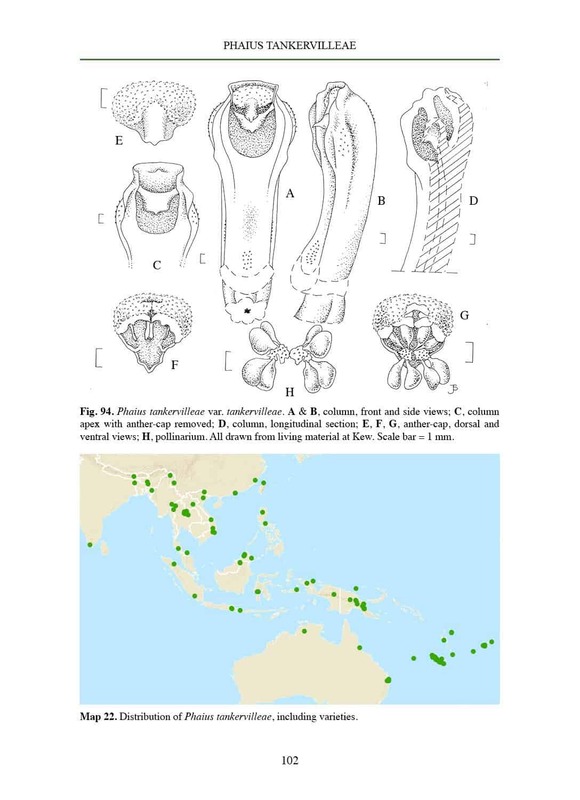 This study concentrates on the genus Phaius, which historically has also included the Madagascan genus Gastrorchis. Both are considered in this monograph. 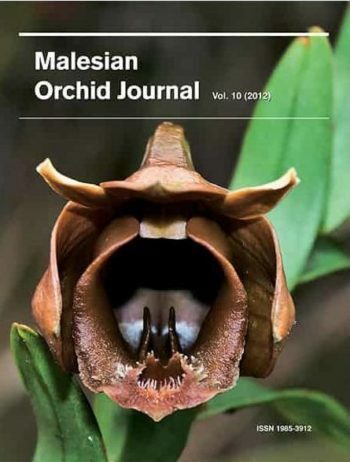 Although many of the species have been in cultivation for decades, their cultivation and breeding have always been a side-line to that of the commercially important orchids, such as Cymbidium, Dendrobium, Paphiopedilum, Phalaenopsis and Vanda. We think that this is a shame. Many Phaius and Gastrorchis, which interbreed freely, are spectacular plants which deserve more attention from growers. They are easy to grow and have been hybridised to produce a number of attractive offspring that warrant greater exposure. We recommend these fine orchids to readers and growers, they might yet have their day in the limelight. We hope that this account stimulates interest in what is a neglected group.